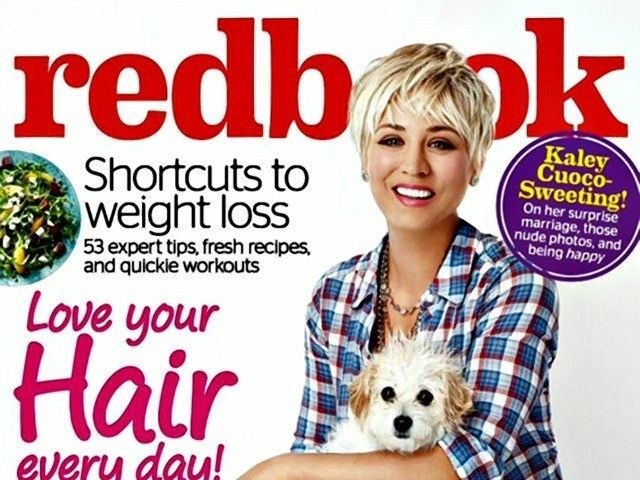 Sitcom megastar Kaley Cuoco-Sweeting made headlines this week when she revealed to the women’s publication Redbook that she does not consider herself a feminist. However, the actress has since turned to social media to apologize. In my Redbook article, some people have taken offense to my comments regarding feminism. If any of you are in the ‘biz’ you are well aware of how words can be taken out of context. I’m completely blessed and grateful that strong women have paved the way for my success along with many others. I apologize if anyone was offended. Anyone that truly knows me, knows my heart and knows what I meant. …It’s not really something I think about. Things are different now, and I know a lot of the work that paved the way for women happened before I was around. I was never that feminist girl demanding equality, but maybe that’s because I’ve never really faced inequality. I cook for Ryan five nights a week: It makes me feel like a housewife; I love that. I know it sounds old-fashioned, but I like the idea of women taking care of their men. I’m so in control of my work that I like coming home and serving him. My mom was like that, so I think it kind of rubbed off. Her full interview in Rebook’s February edition is scheduled to hit newsstands on January 6.